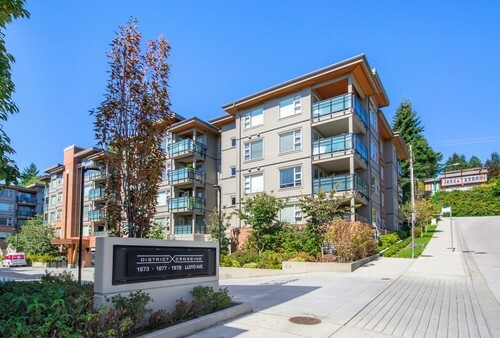 A 2 bedroom, 2 bath home in one of North Vancouver's trendiest neighborhood. In the heart of shopping, banking, walking, biking & easy commute district. This bright & very spacious corner unit with extra windows offers quality finishing like Laminate floors, Stainless Steel appliances, Quartz counter tops, ample closet space and a practical and spacious floor plan. Read more about District Cossing by clicking here.